A full set of properly-chipped carts for your Epson 9600 printer. Select photo black, matte black, or both for quick swapping! 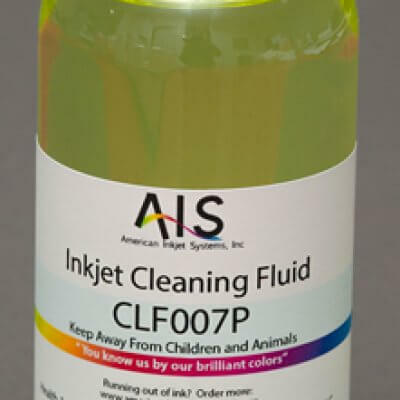 Be Prepared to Clean Your Printer and Swap Out Ink Colors! You’ll be ready for anything with this cost-saving bundle! 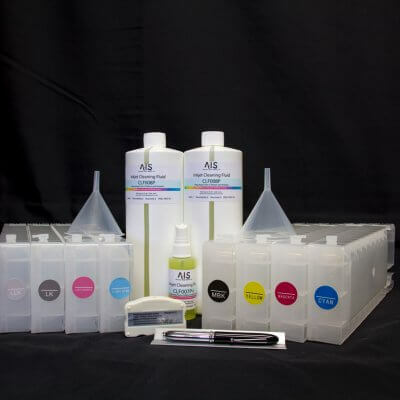 This package also comes with AIS’s top-of-the-line cleaning kit, with a 32oz bottle of our CLF008 or FLF008, 2 funnels, a 2oz spray bottle of 007P , and a cartridge resetter.